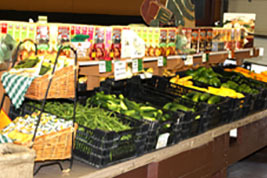 Didier Farms offers a variety of vegetables and flowers in our greenhouse this spring, and our farmers market in summer. 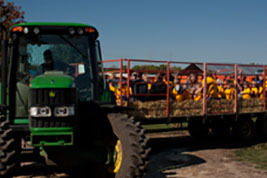 During our Pumpkinfest, the last week of September and all of October, we offer hayrides, pony rides, camel rides, kiddie rides, craft area, and have an animal land to explore, in beautiful Lake County, Illinois. 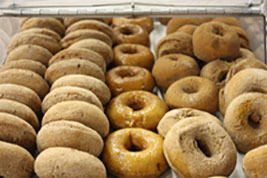 Summer also means Donuts at Didier Farms. 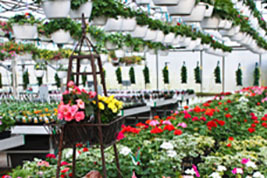 Didier Farms Greenhouse – We will open April 24th!! Didier Farms Farmstand – We are CLOSED for the season! 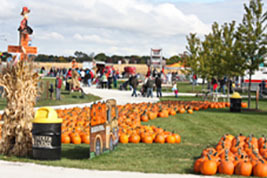 Fall is fun with Didier Farms Pumpkinfest – We will open Sept. 21, 2019! Make their day! 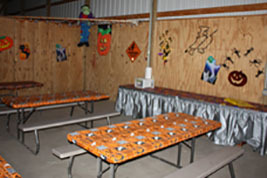 Kids’ birthday parties at the Farm! Bring the whole group! School Groups love the Farm!